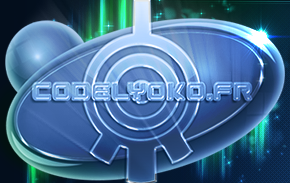 Find here all the places, the characters, the cultures and works which have inspired Code Lyoko. These files are the result of a large amount of research, comparing and putting information together about the series and former creations. 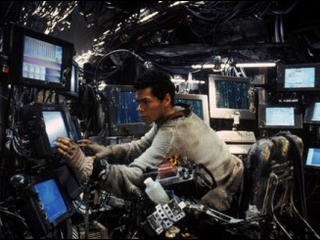 File description: The factory in which our heroes spend a lot of time really exists...or existed. 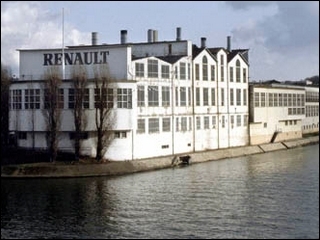 It is now destroyed but you can find in the link a beautiful photo tour of the Renault factory that inspired the creators of Code Lyoko to conceive their factory. 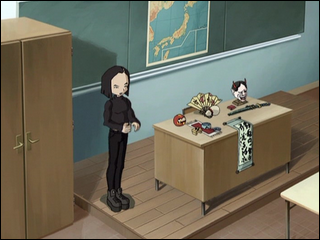 File description: Without a doubt the main source of inspiration of Code Lyoko: the first science-fiction film to show the inside of computers as a virtual world. 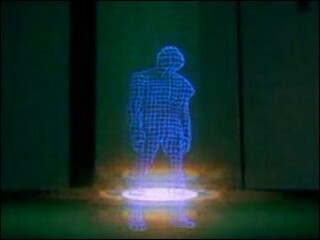 And the first film in which a human came into this virtual world. Virtualisation was born! Inspired elements: The Machine deciding to destroy the humans, virtual world inside computers and most of all: virtualisation. File description: This major film of the new millennium has really inspired Code Lyoko. We find the themes of the fight between humans and machines, and of humans who dive into a virtual world. Matrix entirely inspired the scenario of episode 24 and the series does a lot of other references. Inspired elements: Virtualisation, the fight between humans and machines. 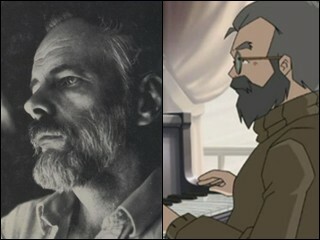 File description: Franz Hopper is really a strange character for a cartoon... Where does this creepy, bearded man, hidden going mad in a laboratory, comes from? 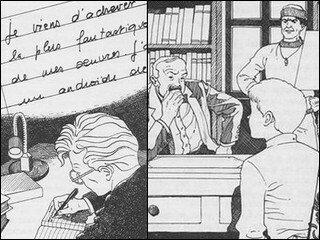 Inspired elements: Franz Hopper, his story, personality and appearance. File description: An interesting series of books. Going from a different beginning to Code Lyoko, we still find a lot of similarities between some characters and the scenarios of these two universes. Inspired elements: A few characters. 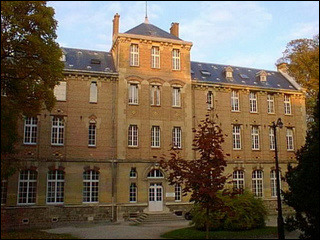 A non-human character living undercover in a normal school. 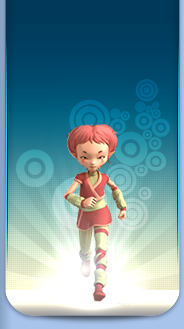 File description: Code Lyoko has never hidden its strong links with Japanese culture. As in the general spirit of the series, as in Yumi. Everything shows that the creators are fans of Japan. This file is the opportunity to do a complete and clear recap of the impact that Japanese universe has had on Code Lyoko. Inspired elements: Yumi, her behaviour and environment.